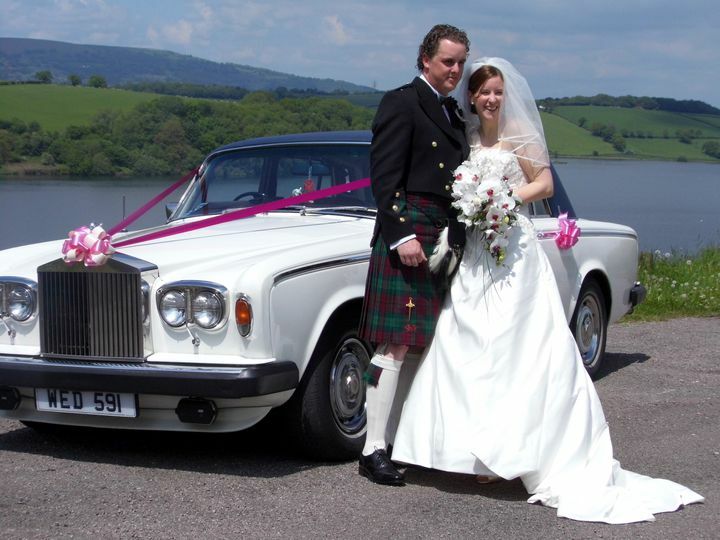 5% discount for couples at Weddingwire.co.uk | Windsor Wedding Car Hire Services ARE YOU A SUPPLIER? If you're coming from Weddingwire.co.uk we'll give you a 5% discount on the services hired. Don't forget to present your voucher when you come see us.